Admitted to the Indiana Bar in 1998, Brown has built his legal career around advocating for plaintiffs, especially those who have been injured due to others’ negligence. 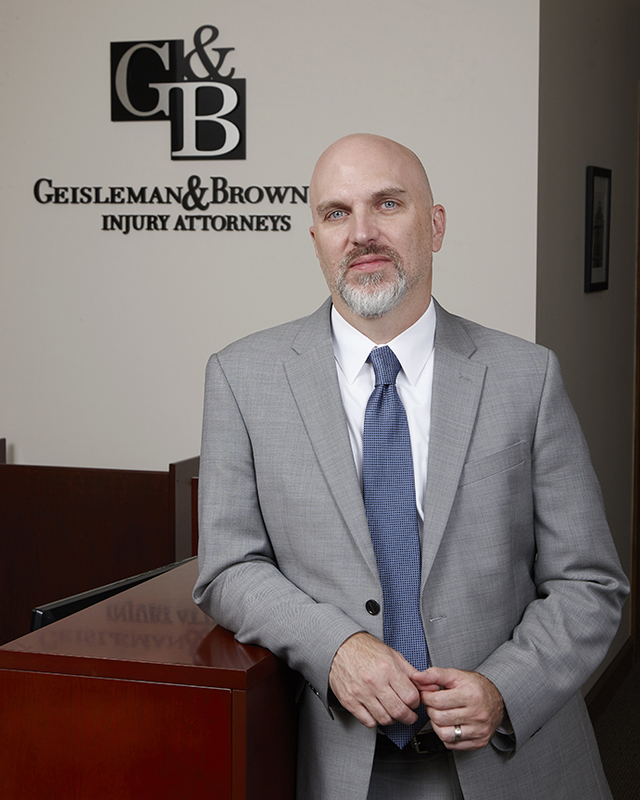 After working for Geisleman since 1999, Brown became a partner in 2005, thereby forming Geisleman & Brown, LLP. The attorneys formed their partnership based on their mutual interest in providing compassionate and excellent legal representation to those who had suffered from injury due to the neglect of others. 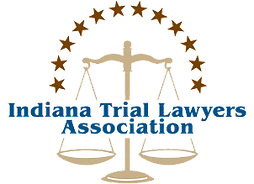 In 2010, the Indiana Super Lawyers Magazine recognized Dennis Brown as an Indiana Rising Star.